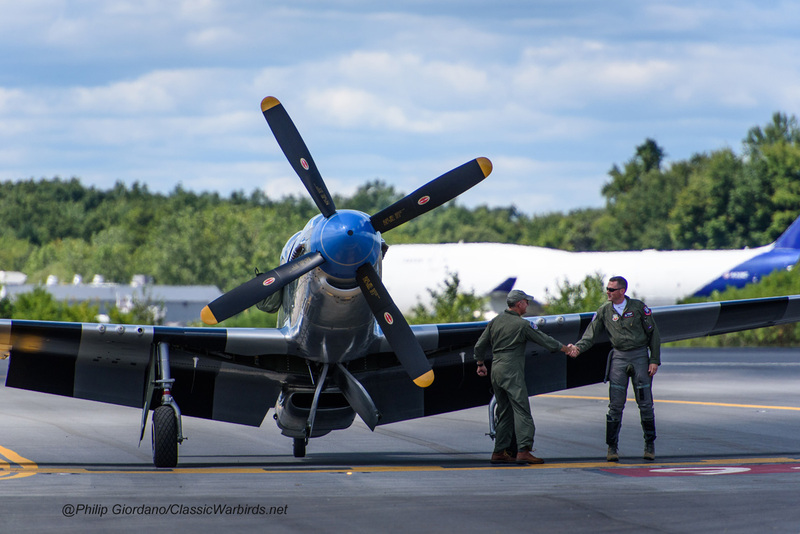 The inaugural New York Air Show at the Stewart International Airport drew countless spectators on the strength of its flying schedule. Normally, an air show will draw large crowds if there’s a military multi-aircraft demonstration (sometimes known as a “demo”) team such as the Blue Angels or Thunderbirds. 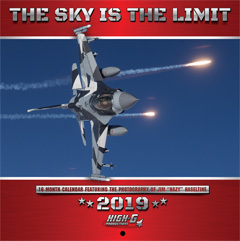 Even if one or two of the nation’s solo military jet fighter demo teams are the headlining acts, the crowds will appear. 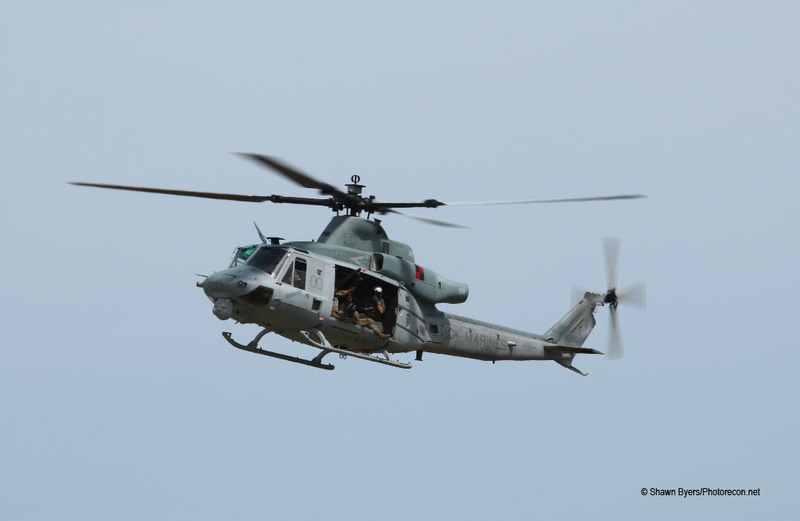 When five military solo flight demo teams participated at the New York Air Show this year, the thousands of spectators had a wide variety of performers to choose from when picking which one flew their favorite demonstration – fast jet, VTOL jet, or rescue helicopter. 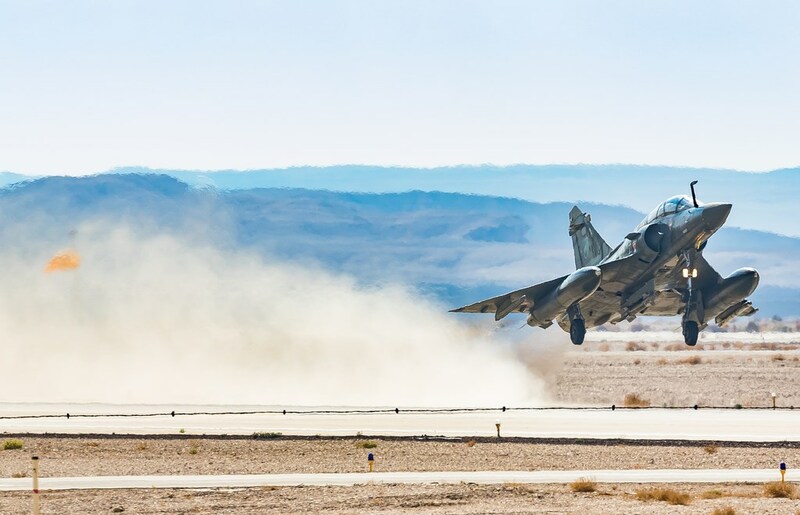 Spectators were treated to the highly publicized Navy F/A-18F Super Hornet, the Marines AV-8B Harrier, and the Air Force F-22 Raptor flight displays. Having these three teams performing at the same show is a rare event in of itself. 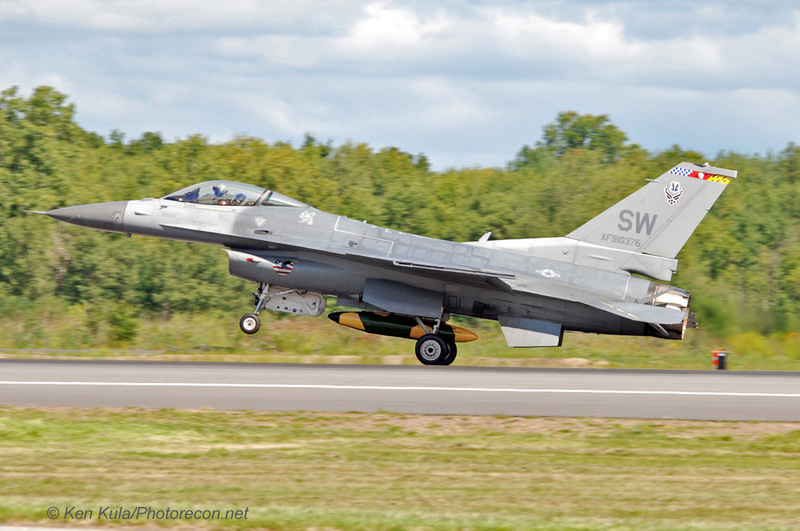 Two additional solo demonstration teams… the NY Air National Guard’s 106th Rescue Wing HH-60G Pave Hawk Combat Search and Rescue demonstration, and the Air Force’s F-16C Demonstration Team figured into the aerial spectacle. 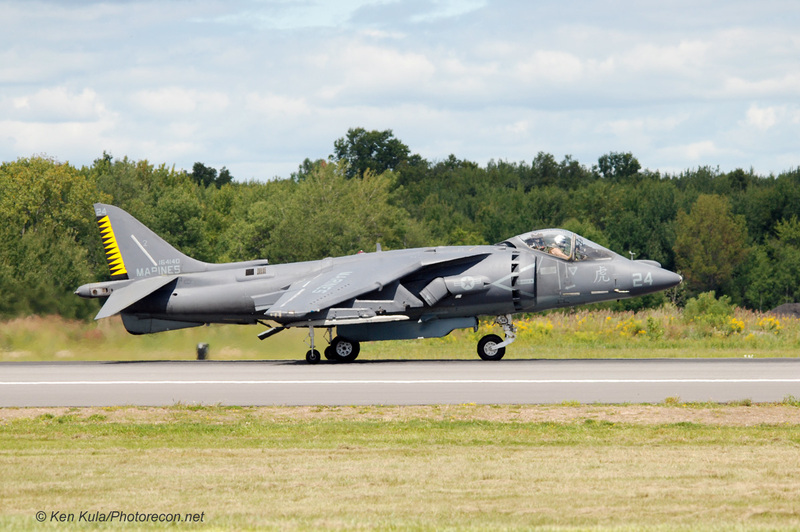 Here are a few tidbits of information that I learned about the five solo demonstration teams while at the 2015 New York Air Show. 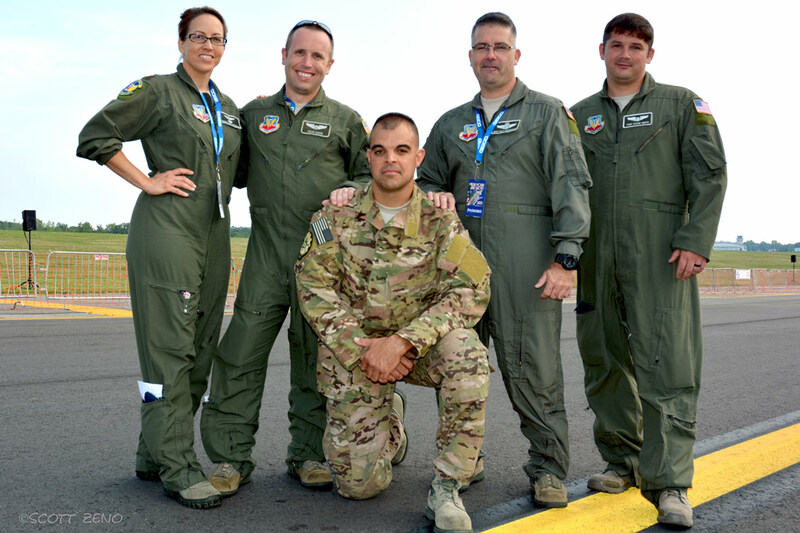 Although single aircraft were flown during the air show, “teams” of aircrew and maintainers all made it happen. Although not a performer during the air show at Stewart, the F-16 Team demonstration pilot, Captain Craig “Rocket” Baker, joined the F-22 demonstration pilot Major John “Taboo” Cummings in formation near the Statue of Liberty and Manhattan on the Thursday prior to the air show for a flyby salute. 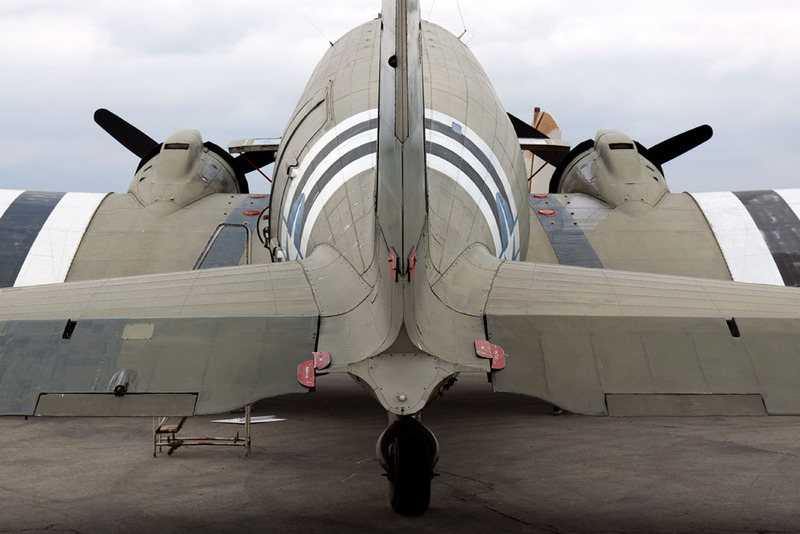 The results were stunning, as the jets were photographed by Mach Point One Aviation Photography’s Glenn Watson from the tail of the B-25 Panchito. 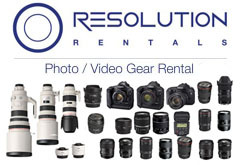 The aerial video and photos grabbed attention during Thursday night’s newscasts, and on social media too. 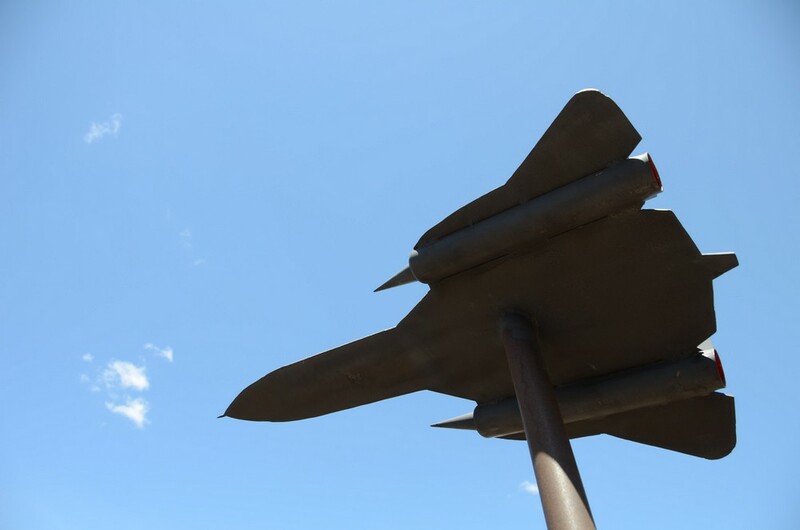 After his New York City formation with the Raptor, “Rocket” landed his F-16 at Stewart, and waited for his wingman/spare jet to arrive. After refueling, debriefing, and speaking to the press, the two F-16 pilots flew on to the Thunder Over Michigan air show near Detroit. Captain Baker shared some behind the scenes knowledge about Air Force Heritage Flights before he jetted off to Michigan. 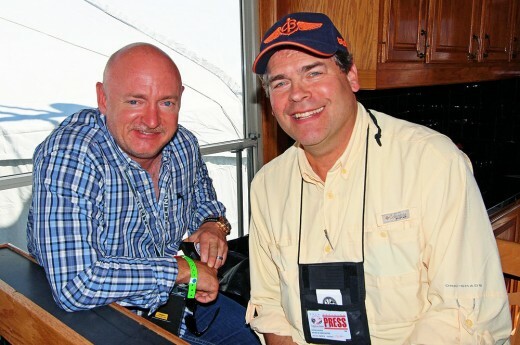 Major Cummings, the Raptor demo pilot, would be doing the honors at the New York Air Show later that weekend. 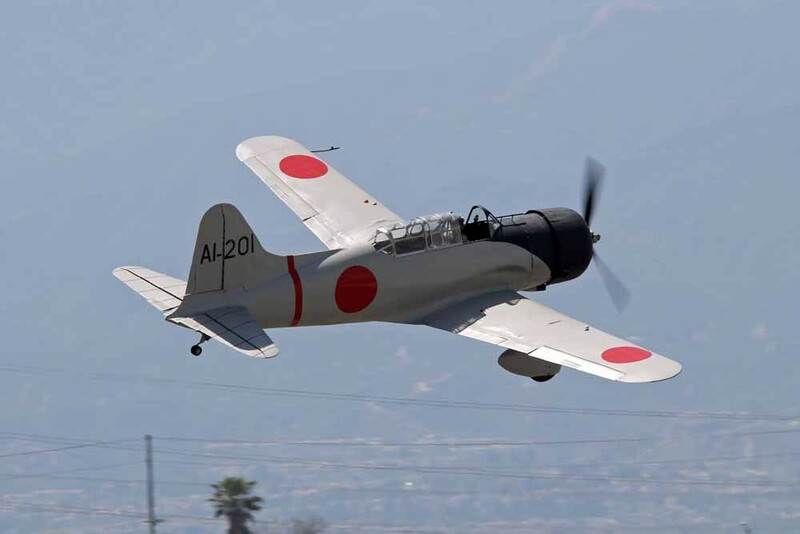 Beyond the steep learning curve to master the flying skills needed for the solo demo pilot job, the Heritage Flight certification adds another 5 flights to qualify the pilots for flying the dissimilar formations. 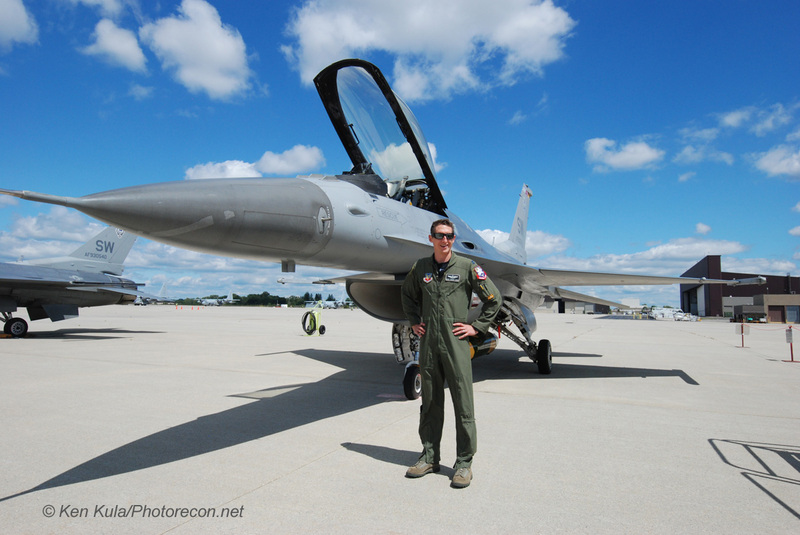 “Rocket” said that while flying the F-16 in the range of speeds that piston fighters like to fly at is slower than he usually goes in the jet, it isn’t unsafe. The flight computer adjusts the power and configuration of the Viper for much of the time. 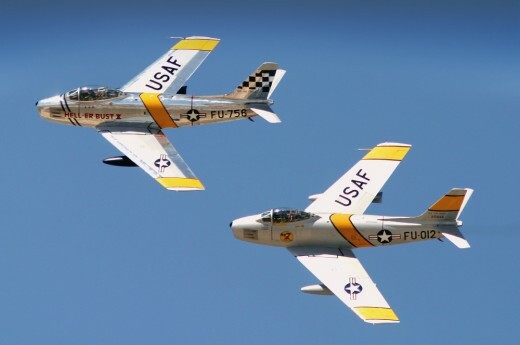 The civilian and military pilots are certified to either lead or follow in any position of a Heritage Flight formation. 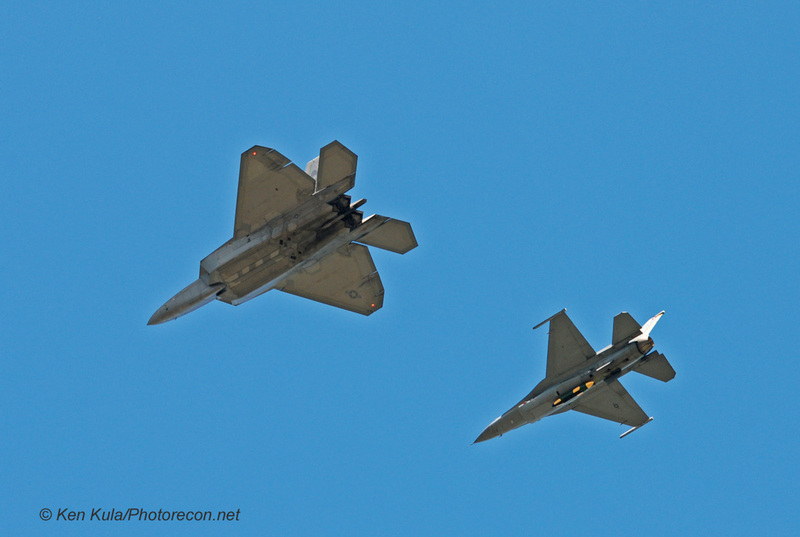 Many times the positions in a Heritage formation are dictated by the types of aircraft a formation in it… for an example, larger aircraft like the F-22 are perched on the leader’s wing furthest away from the crowd. This leads to a more balanced formation from the crowd’s perspective. 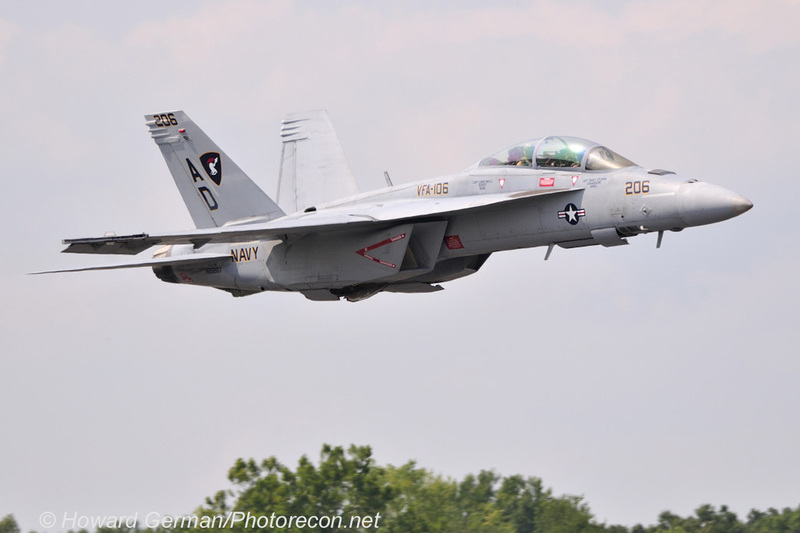 The Navy Super Hornet F/A-18F TACDEMO (Tactical Demonstration) Team has two complete crews ready to perform. 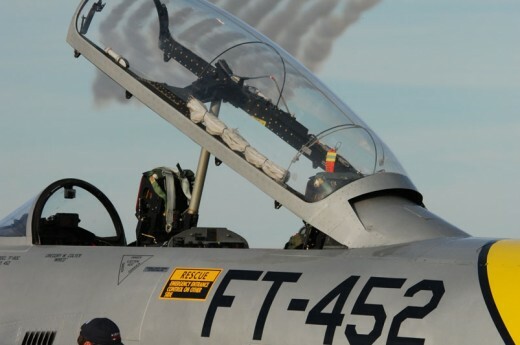 That means that there are two pilots (Naval Flight Officers) and two Weapons Systems Officers in the two planes (the -F has two seats) that deploy to each event. 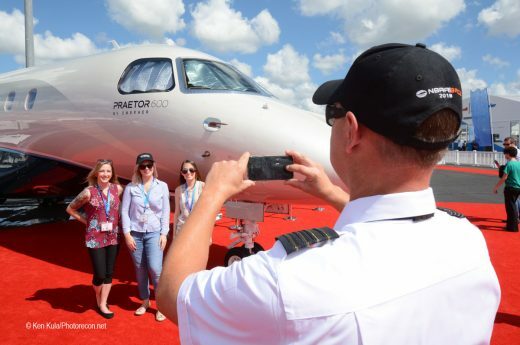 Normally, one crew flies each day of a two-day show. The Navy Super Hornet crews are all Flight Instructors who still perform their training duties; adding the demanding TACDEMO assignment is an additional duty. They normally practice their routine once per week, and then get a practice show in at their next venue. 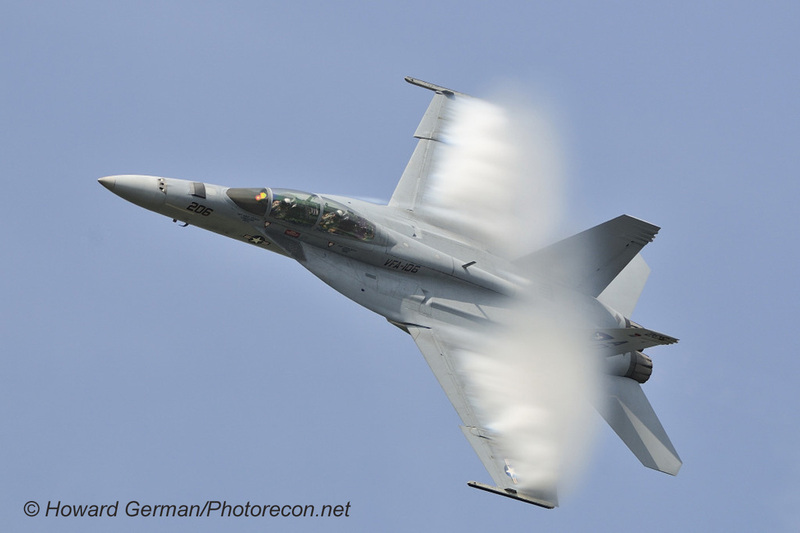 The VFA-106 Super Hornet team will perform 8 flight demos in 2015. A few years back, there were East Coast and West Coast Demo Teams that flew Legacy Hornets (the -C and -D versions), but with the introduction of the Super Hornet, demo teams have now been reduced to one team per each of the three types of the Boeing Hornet/Super Hornet family. VFA-106, from NAS Oceana VA, presents the F/A-18C Hornet and the F/A-18F Super Hornet Teams. West Coast-based VFA-122, from NAS Lemoore CA, presents the F/A-18E Super Hornet Team. 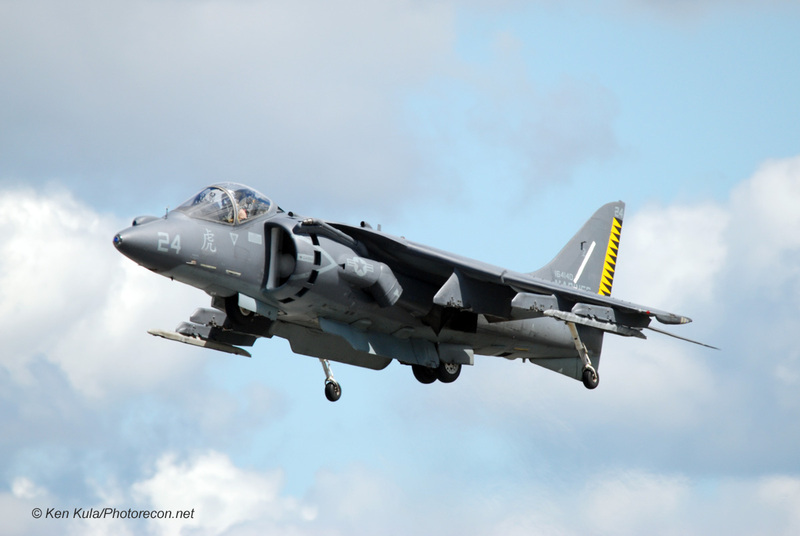 The AV-8B Harrier, according to Marine media releases, “is one of the most sought-after aerial demonstrations offered by the U.S. military”. A pair of VMA-542 jets, with their distinctive saw-toothed yellow tail markings, jumped up the coast from MCAS Cherry Point, NC. Stewart airport has a tenant Marine Reserve C-130 squadron, VMGR-452, and the Harriers operated from that side of the airfield. 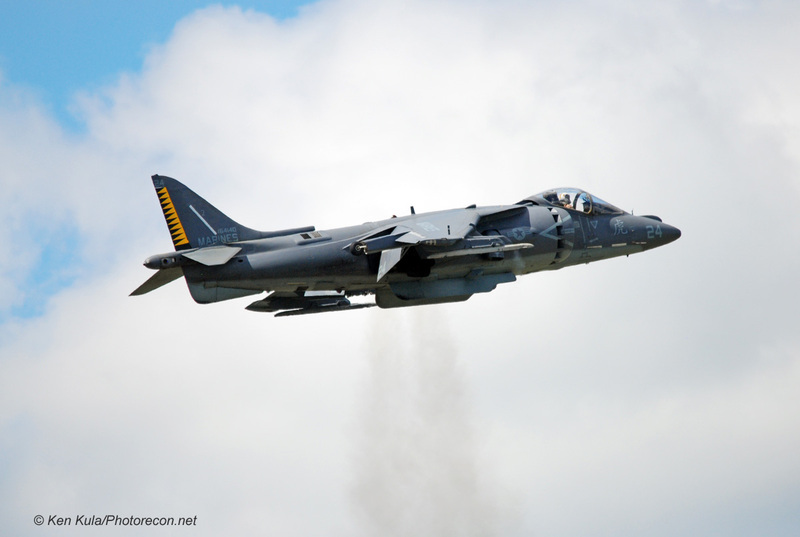 The Harrier is one of the last jets that uses water injection to assist with maximum thrust that allows the jet to operate safely in “hot and high” conditions. 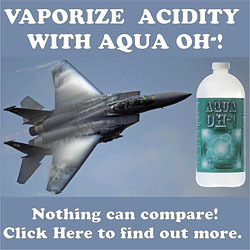 The New York Air Show demo was one of only eight presented nationally this year. 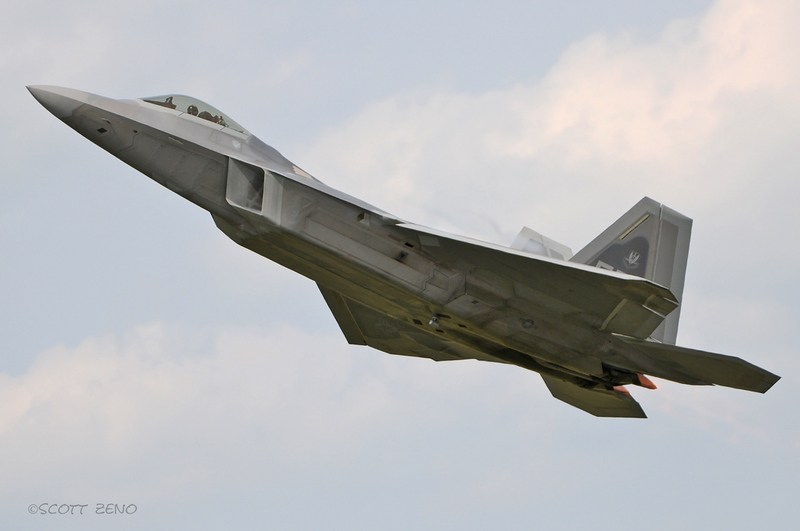 The F-22 Raptor Demo Team is highly tasked, with 20 shows to perform across North America during 2015. Major John Cummings is the only demo pilot that can fly these routines, although there is a second jet that travels as a spare. 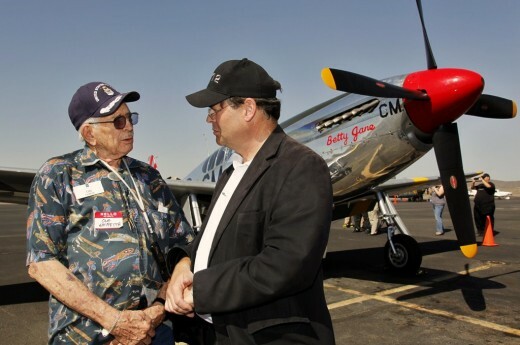 He’s one of a handful of Air Force pilots that can join with a select few civilian warbird pilots and present an Air Force Heritage Foundation “Heritage Flight”. Both he and “Rocket” Baker are the respective Demonstration Team Commanders too. As with most of the teams, either a second pilot, a safety officer, or a crew chief will narrate each program. 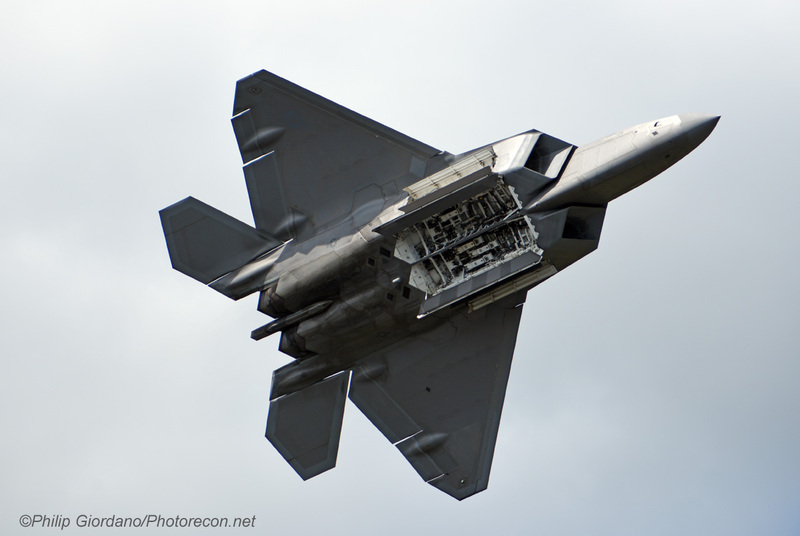 The narration is an additional duty on the F-22 team shared between the second pilot and the crew chief in this case. 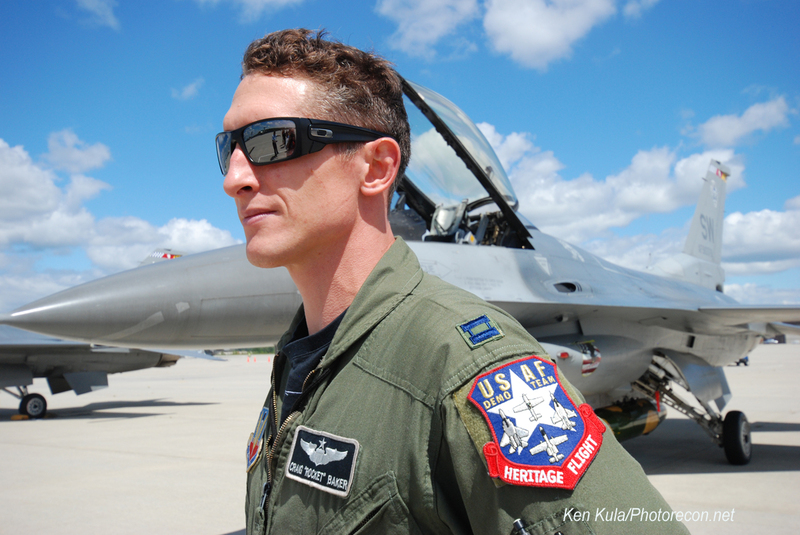 This year, the second pilot is serving as an understudy, as he’ll be next year’s demo pilot. 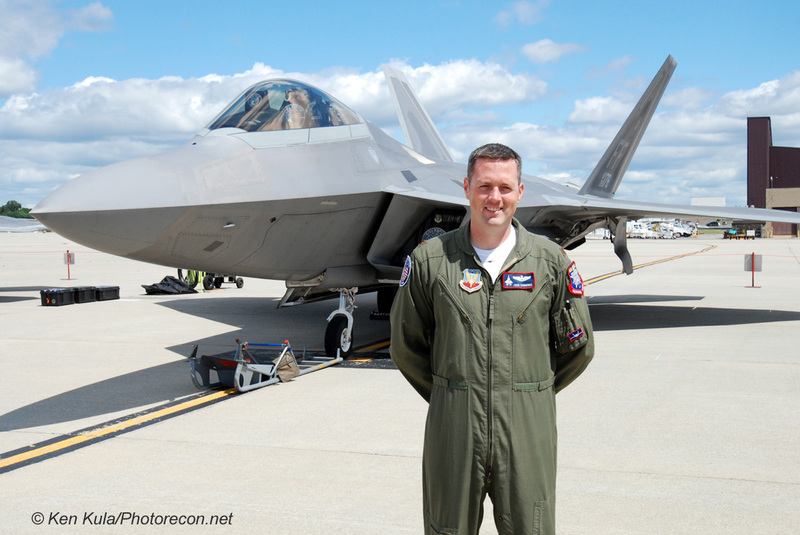 He is also the team’s safety officer, and is a critical part of the popular “tail slide” maneuver by the F-22. The pilots, both in the air and on the ground, are in constant radio contact as the jet falls towards earth tail-first. The flying pilot can’t see the ground in this case, and the ground observer serves as sort of a “backseater”, feeding information as far as attitude and altitude go. Based at Long Island’s Francis S. Gabreski Airport in Suffolk County, the 106th Rescue Wing of the New York Air National Guard carries out military Combat Search and Rescue (CSAR) missions, as well as civilian over-water search and rescue missions, disaster relief efforts, and other state emergencies as assigned. 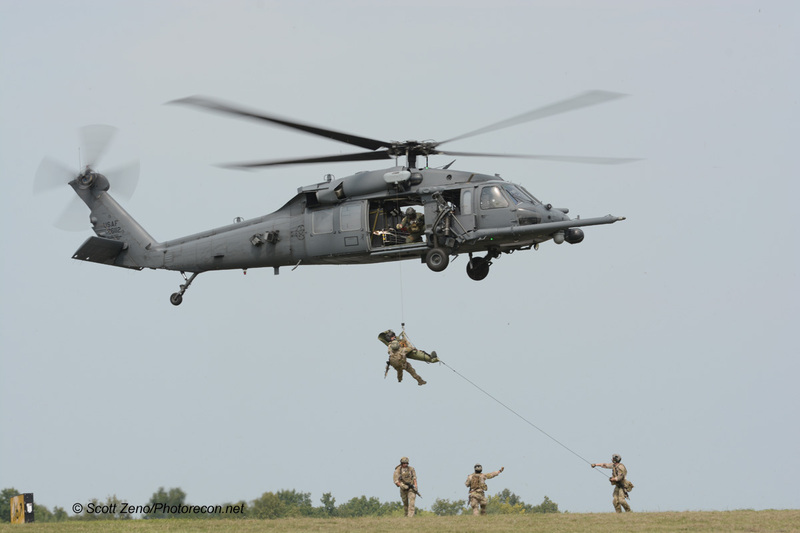 Very few CSAR demonstrations have been given by the 106th recently, and the New York Air Show was a natural choice for them to show their capabilities to a hometown crowd. The unit has quite a history. The 102nd Rescue Squadron, part of the 106th Rescue Wing, is the oldest unit of New York Air National Guard, and can trace its roots back to the 1st Aero Squadron, which was formed in 1908. Early Sunday morning, we met a NYANG 106th Rescue Wing helicopter crew inspecting some of the static display aircraft. 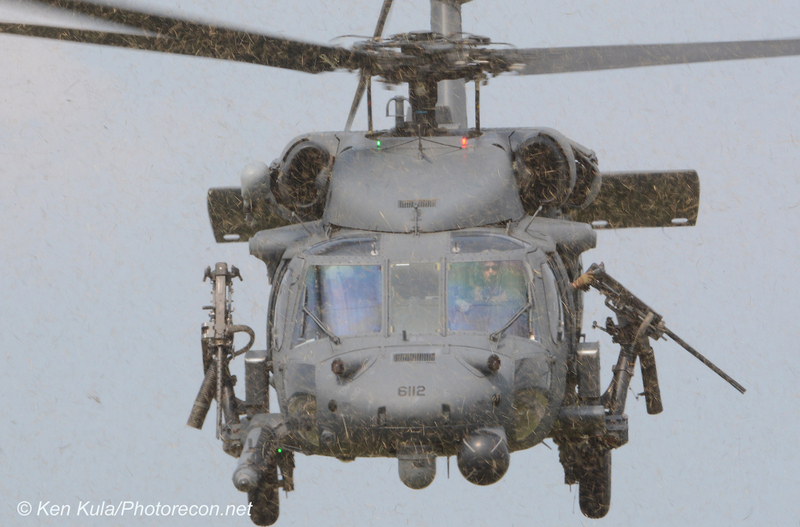 Later that afternoon, they’d fly the HH-60 CSAR demonstration. The group numbered five… the four flight crew and the “burrito” – the soldier who would be wrapped up in a litter and lifted from the ground up and into the hovering Pave Hawk helicopter. 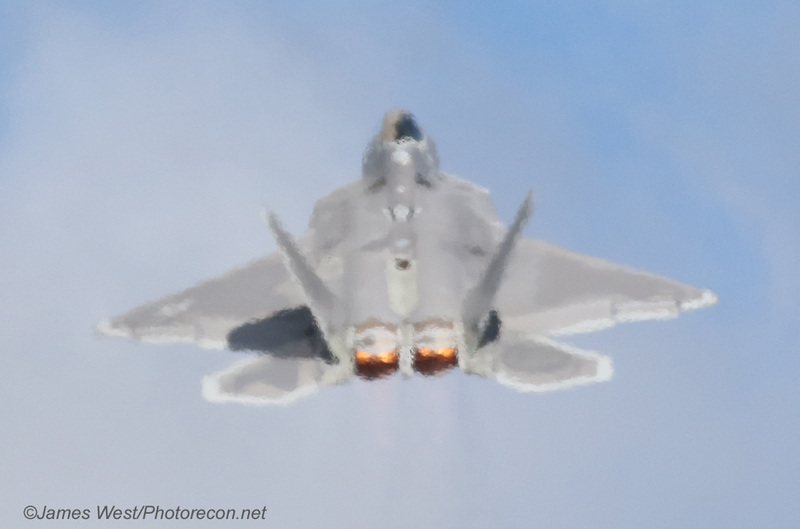 The air show had five very different military solo flight demonstrations, with speeds ranging from almost supersonic to a hover, and the noise meter registering between whisper to roar. Spectators asked, and show staff couldn’t answer if there’d de a big jet team at next year’s show, but with the varied performances by these five military soloists, there was more than enough excitement, noise and speed to make one think long as to which one was their favorite of the show. Special thanks go to the New York Air Show’s Cathy Bassett, for the excellent access she offered us for interviews and photography both before and during the air show weekend. 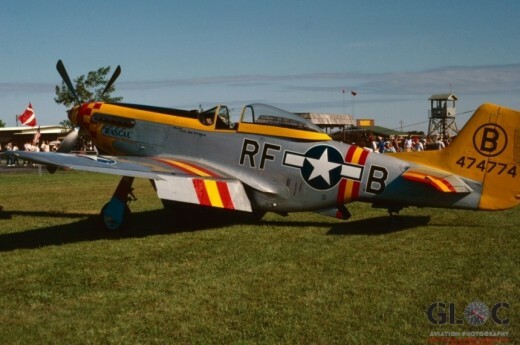 Half a Lifetime Ago at Oshkosh 1986….